SOLIDWORKS® Manage provides SOLIDWORKS customers with a unique set of advanced data management tools. 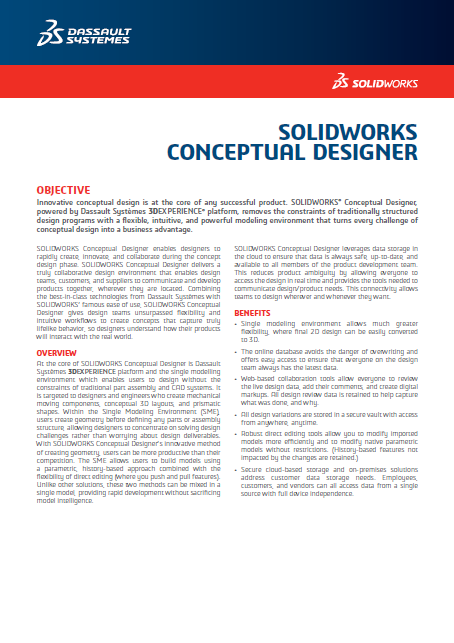 This is accomplished by leveraging the file management capabilities and ease of use of SOLIDWORKS PDM Professional and adding powerful project, process, and item management capabilities. 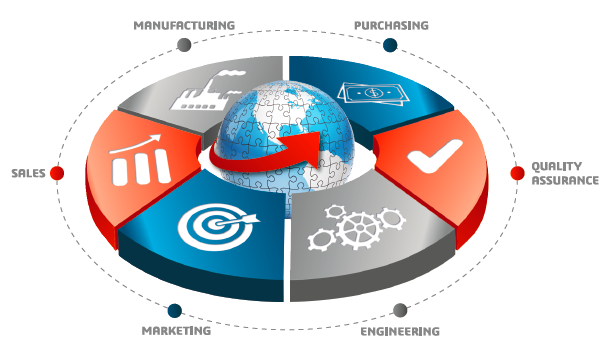 SOLIDWORKS Manage takes the place of the separate disconnected tools that an organization might use to manage engineering resources and processes. It is compatible with many existing tools, and works to more efficiently and effectively maintain the integrity of enterprise information. With SOLIDWORKS Manage, organizations can now plan each stage of a project, assign resources and tasks, and attach required documentation within the same ecosystem used to design. When users complete their tasks, project progress is automatically updated. And, project managers can take advantage of powerful dashboard capabilities to see critical information in a single, easy-to-understand interface. With SOLIDWORKS Manage, information can be presented in an easy to understand dashboard that can be tailored not only to display the critical information you need, but also present the right information to the functional areas of your team. Because SOLIDWORKS Manage is an extension of SOLIDWORKS PDM Professional, it's now easy to attach document records from PDM to tasks. Real-time Reporting can be tailored per user and can display data in a variety of chart styles to help everyone make sense out of the complex data that is important to them. Project Lists give a deeper understanding of the progress status of your projects, and can quickly consume project details through project tabs. Gantt charts can be created by templates that have key stages and milestones for your project process. Once created, timelines can be easily modified with simple drag and drop. SOLIDWORKS Manage reminds users through Task lists. When users log in, they will immediately see his to-do list of tasks. They even display on a calendar so users know when to work on each item. SOLIDWORKS Manage is directly connected to your SOLIDWORKS PDM. SOLIDWORKS PDM shows you where this part is used in assemblies and drawings. And now, with SOLIDWORKS Manage, you have visibility to its use in Bills of Materials, Projects...and several Engineering Change Requests. SOLIDWORKS Manage allows cross functional collaboration on the BOM and different versions can be generated when required for different teams or applications. SOLIDWORKS Manage provides critical information to help teams focus on important tasks and provides an overview of resource capacity for better planning and utilization. Manage project stages, timelines, and milestones. View resource utilization and capacity. Attach items, files, and list deliverables. Utilize user tasks and timesheets to track progress. SOLIDWORKS Manage brings together, in one place, all components required for product definition, whether represented by a CAD model, document, or database-only items. Create, edit and compare Bills of Materials (BOMs) using items and files. Automatically or selectively create items for SOLIDWORKS configurations. Drive SOLIDWORKS drawing BOMs and item numbers. SOLIDWORKS Manage streamlines business processes, automates document creation, and brings together all involved stakeholders with new products, from sales and marketing to production and support. Configure states and decision points for all types of business processes. Attach affected items and files and enable ad-hoc approvers and user tasks. SOLIDWORKS Manage provides instant access to critical information in an easy-to-consume format for better decision making. Create interactive graphical dashboards to display critical information. Configure reports to company standards and publish automatically or on demand.